Feral Interactive, who leads in publishing games for Linux, macOS, and iOS platforms, is bringing Life is Strange: Before the Storm to macOS and Linux this September 13th. This game is a prequel to the acclaimed episodic series Life is Strange and takes place before the events of the original game. Starring Chloe Price as she developers a close relationship with popular student Rachel Amber. Together they must face each other's innermost demons and challenges while developing a new found trust in one another. 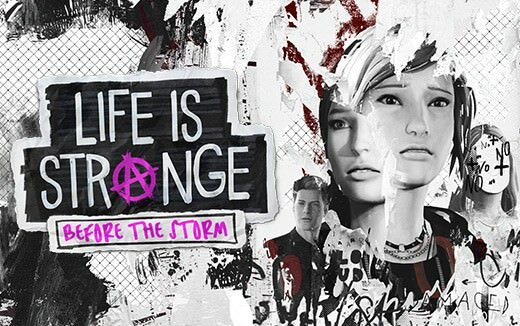 As well as AMD and NVIDIA graphics cards, Life is Strange: Before the Storm will support the 1.5GB Intel Iris 5100 or better. AMD GPUs require Mesa driver 18.1.6, Nvidia cards require driver 396.54 or better. Intel GPUs are not supported at the time of release. Life is Strange: Before the Storm is now available for Xbox One, PS4, and PC. Life is Strange 2's first episode releases next week but those who haven't played the prequel starring Chloe Price can now experience it on Android and iOS devices.